Fine Interiors is proud to be your goto painting contractor for interior and exterior, residential and commercial painting service in Las Vegas. We’ve been expertly painting homes and businesses for more than 15 years, and we would be happy to help you with your next painting project. We even provide free color consultations so that you get just the right look and feel for your home or business. You can count on our interior painting service to provide you with the beauty and durability you desire, and we achieve these standards by always properly preparing our work-sites and the surfaces to be painted and only using the highest quality interior paints and painting application equipment. This helps ensure that you get a smooth, crisp finish that you can be proud to show off to your family, friends and guests. 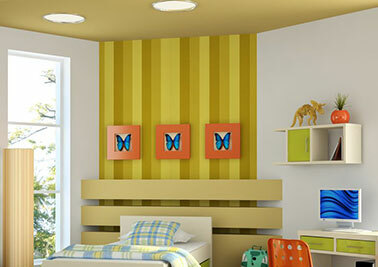 For more information on our interior painting services, click here. Our exterior painting services are specially designed to withstand the Las Vegas heat and sun while remaining compliant with any HOA rules and regulations regarding paint colors, application and worksite cleanliness. We start every exterior painting service with a consultation that includes answering all of your questions, helping you choose the right colors and understanding your expectations. Once we have a thorough understanding of the job, we will arrive on-time to paint the exterior or your home or business in the colors you desire. To learn more about our exterior painting services, click here. 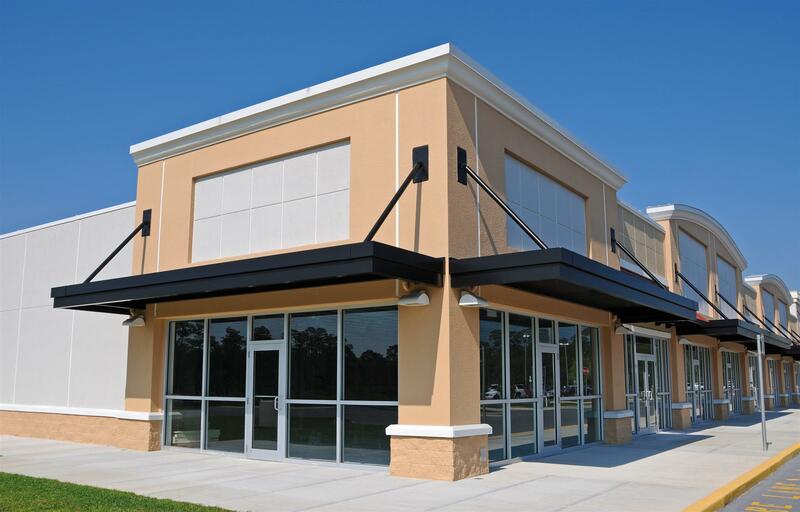 The exterior of your commercial building is what draws potential customers to your building, and the interior paint scheme is what creates visual interest while maintaining your building’s ambiance. A crisp clean paint job tells potential customers, guests, visitors and employees that you care about your business and keep it well-maintained both inside and out. For more information on our exterior painting services and processes, click here. When you hire Fine Interiors in Las Vegas, Nevada as your Las Vegas painter, you are hiring an experienced, detail-oriented painting contractor that’s been beautifying the interiors and exteriors of residential homes and commercial businesses for more than 15 years. We dedicate ourselves to only using high-quality paints and the latest in painting equipment and procedures so that you always get a beautiful finish that will last until you’re ready for a new color scheme. If you find a lower priced Las Vegas painter, we will beat the price by 5 percent. Just show us the estimate.